Trapper’s newly remodeled event facility holds up to 250 with a full service bar and private restrooms available. We have a jukebox, and plenty of TV's for entertainment. Our newly updated media connections throughout our facility, now can provide WIFI, and wireless microphone ability throughout the event room. Our facility can host a variety of parties, celebrations and events. From wedding receptions, rehearsal dinners, class reunions, birthday parties, showers, work conferences, presentations and life celebrations. 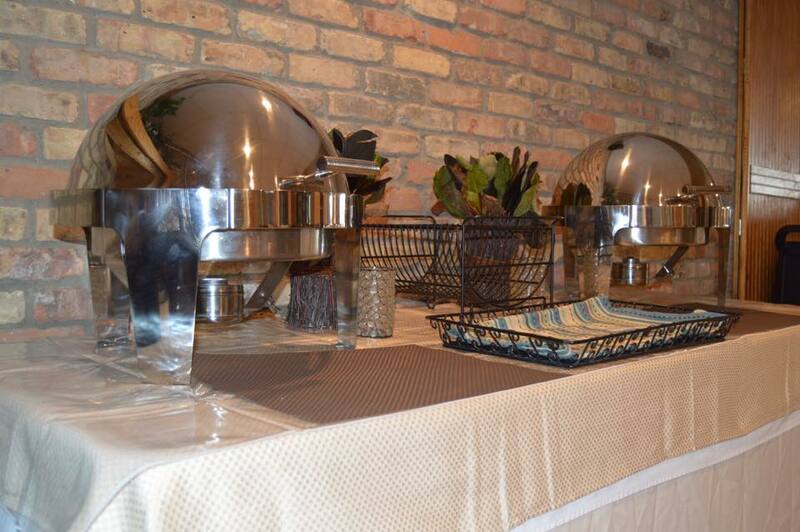 We are always willing to customize a special menu or accommodations for your event. Specific room charges apply per event. A 20% Gratuity/Service charge will be added to the total bill after all charges and taxes. Please remember no outside food or beverages are allowed. Separate Banquet Menu is available.